We are approaching the end of the year now, so time to look forward to the predicted trends in kitchen design 2019. To be honest I love looking at interior design trends that are coming up, but I want to look at kitchens in particular as that is mum’s next project for the renovation of her miner’s cottage. Interior gardens are gaining momentum as a kitchen trend. I love the idea of picking fresh herbs without going anywhere. Kitchen art. Prints, motivational quotes can both be very chic and contemporary. Ombre and graphics are bring kitchen walls and backsplashes to life. Copper, geometric, clay and gold. Urban-rustic – new high-tech appliances surrounded by natural wood and tiles that are rough around the edges. 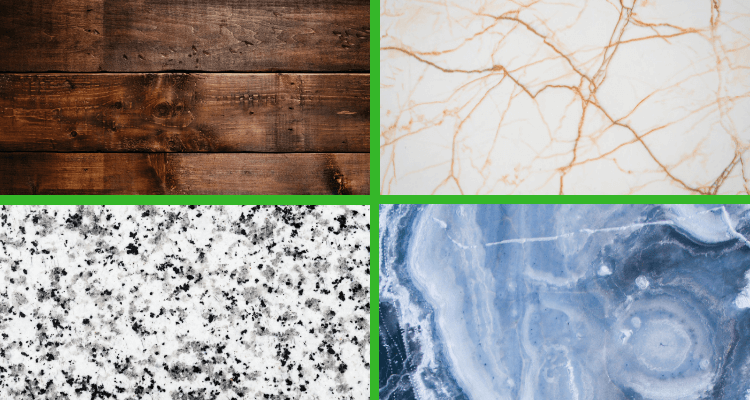 Trendy worktops – granite, marble, quartz. Unusual – metal and reclaimed wood. What are you looking for in your kitchen? Most people want granite worktops. It’s a given. They are stunning to look at, hard wearing and cool. Perfect if you are into tempering chocolate! Soft neutral colours are most wanted. I know in my kitchen I love my cream cupboards with wood effect worktops and a wood effect laminate floor. Feature walls in kitchen especially brick effect tiles look fantastic, and totally on trend for 2019. The most wanted cooking appliance is a range – I know I want one! followed by a double oven and then an induction hob. 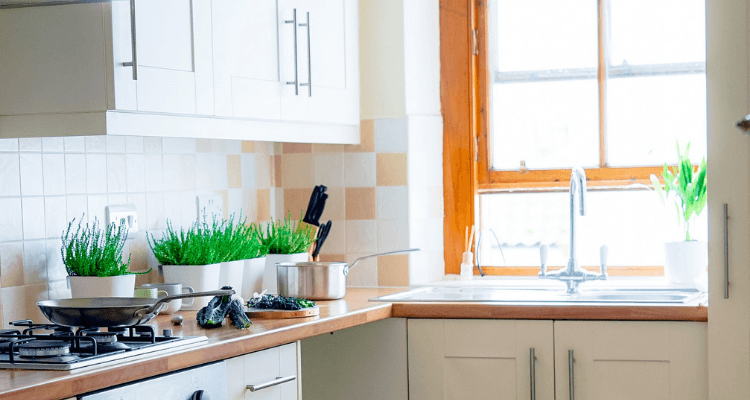 The way forward for kitchens is opening them up to be more social spaces. Incorporating the living room and dining room into the kitchen. I love my kitchen diner, so I can keep an eye on the kids at the table while I’m in the kitchen. In fact I think everyone dreams of a new kitchen every now and again! 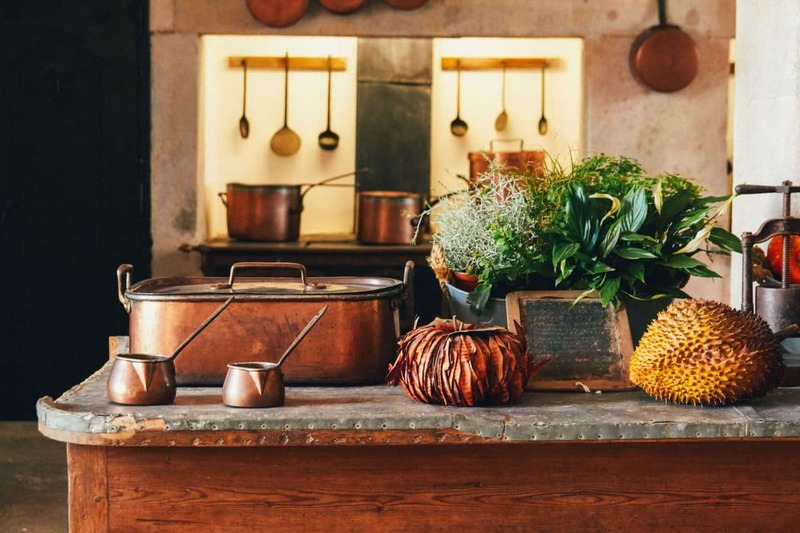 Heading into 2019 the trends in kitchen design are leading to more rustic designs, the recycled materials selection and natural compositions. Which kitchen design is more your thing? Great ideas, I need new worktops in my kitchen.